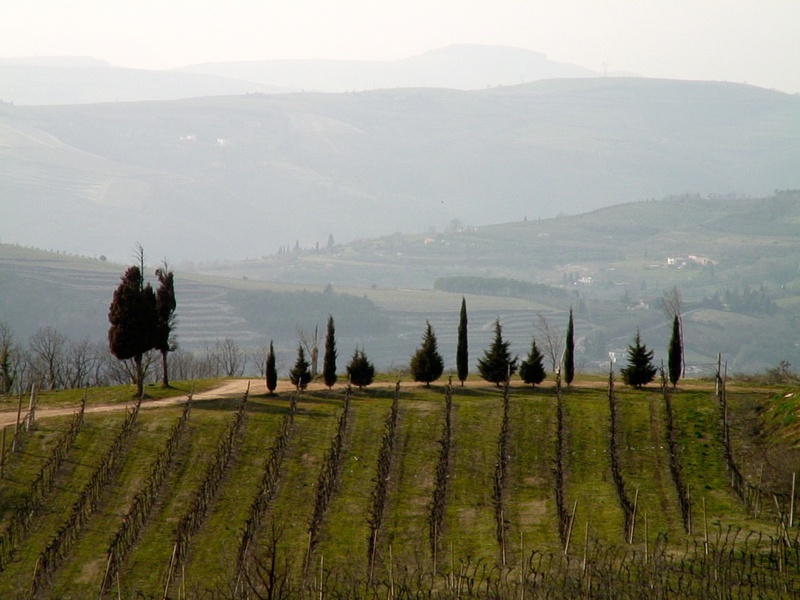 This website is our tribute, as residents, to the wines and several valleys and places that enrich Valpolicella. And it's also a small contribution to share with you some knowledge we have about these. 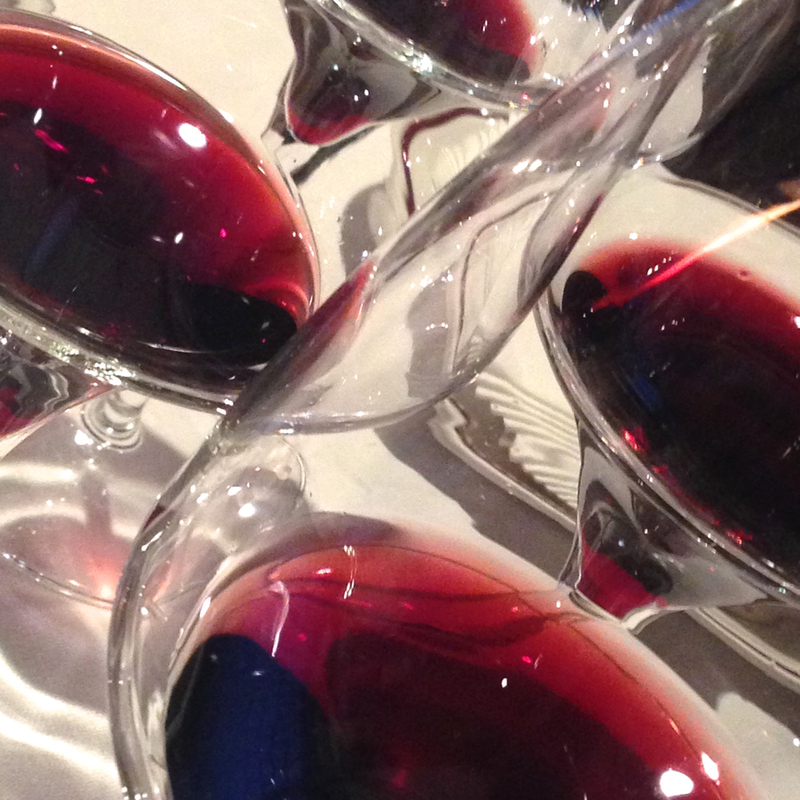 Nowadays, Valpolicella is having a big success among worldwide consumers and wine professionals. But still there is a lot that needs to be communicated and discovered. A complex wine region, with 3 mains areas, almost 13 distinct valleys and zones, with dozens of crus, and so many different styles among the 200+ producers of 4 different appellations. This is what we wish to report on, with an independent approach, as well we are. Giampiero Nadali and Elisabetta Tosi met in 2005. Nadali, technologist and marketer, with over twenty years of experience working in the field of new interactive communication technologies applied to marketing and communication of industrial goods, is the author of the wine blog "Aristide - blogging around the wine world "... in which one day he meets, by chance, Elisabetta Tosi. Elisabetta Tosi, a freelance journalist with extensive professional experience in publishing and in mass media, has devoted years of information in the wine sector. Her wine blog, "Vinopigro - the blog of Lizzy, wine journalist", was published in 2006. The common passion for wine and the use of new media in recent years has pushed the two professionals to combine their respective expertise, in order to bring innovative elements in the wine world: now therefore, with the brand Fermenti Digitali, Nadali and Tosi are involved in training wineries adopting new media in marketing and communications. Fermenti Digitali means "digital ferments". Something able to transform stuff in substance, grapes in a wine, ideas in actions. In our case, we do it digitally, leveraging the power of transformation of Internet and social media. Fermenti Digitali is the consultancy brand we created with this idea in mind: as two professionals skilled in wine new media and technology, we help wineries and the wine industry to promote their brands online and digitally, to leverage the opportunities of Internet and new media, to improve their sales, organizations, competitiveness, communications. We are not only focusing on communication, we push wine entrepreneurs to consider how Internet is changing the global wine business. Our mission is committed to helping wineries to innovate business processes and sales organizations, to develop branding through marketing online, exploit direct sales to trade and consumers, especially wine tourists, addressing the human capital they need with proper training efforts. Unless differently specified, all the photos published on this site are made by Giampiero Nadali.